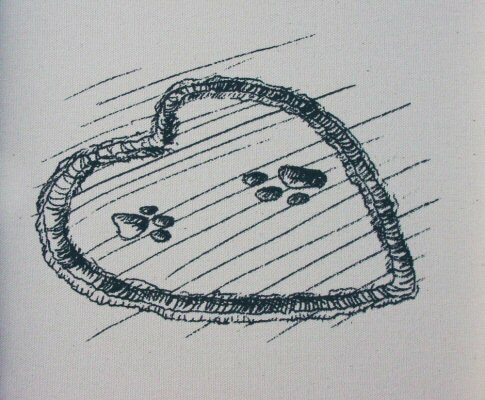 Lady and the Tramp is filled with family, adventure and new found love. 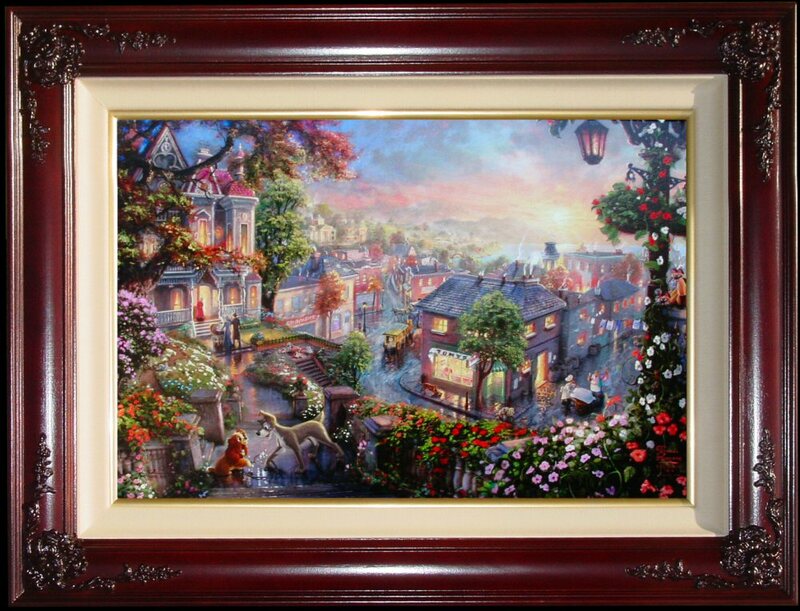 All of the unforgettable characters and moments in the film are captured for the enjoyment of the Thomas Kinkade collector. Who can forget the moment when they cemented their love for one another? The lights glow as the sun sets on this beautiful Victorian city. The flowered foreground and the explosions of color in the foliage are homage to the romantic realism of the film. The nuanced panorama as a whole will engage the viewer again and again as hidden details are newly found. 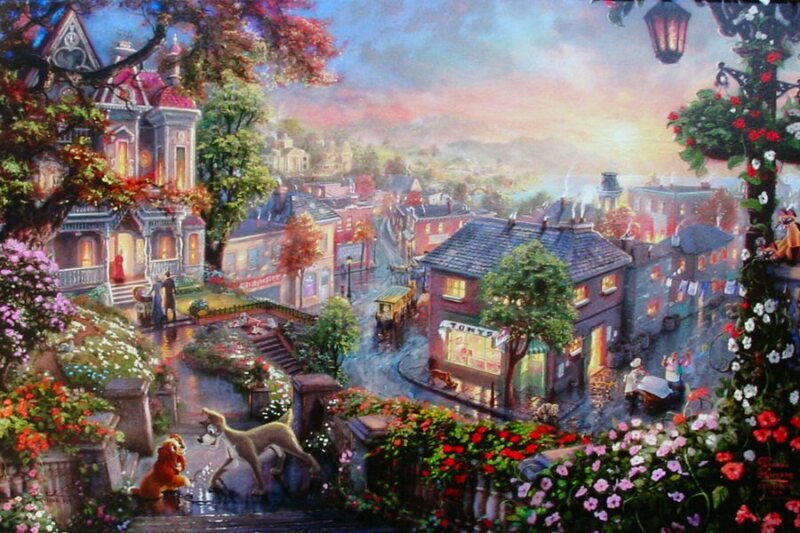 Thomas Kinkade Studios’ Lady and the Tramp, an epic narrative of the classic Walt Disney film, will delight fans of all ages.